When Maria Parry first joined Austcover in 1987, it was a fledging firm that had been founded only a few months earlier. Starting as the office junior, handling admin and “making the teas” of other staff members, Parry quickly felt the lure of the insurance industry. 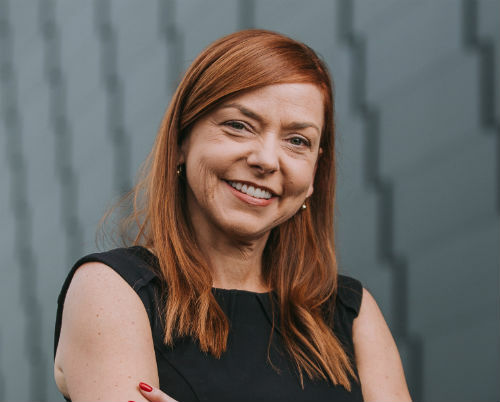 In 1989, she started her insurance qualifications at TAFE and achieved her Certificate in General Insurance in 1992 – her first qualification of many to come. Parry has remained with Austcover ever since, quite literally working her way to the top. The decade she spent in training and compliance ranks among her favourite experiences with the company – “I love compliance, but no one else does,” she laughs – but she was destined for greater things. 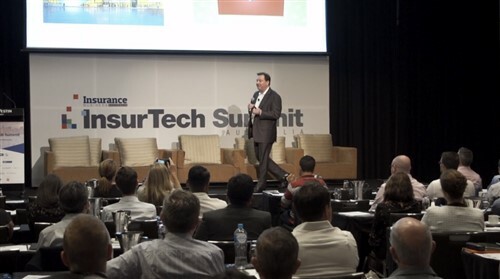 After serving as general manager from 2012 to 2016 and having held the mantle of CEO for almost two years, Parry is uniquely qualified to speak about the past, present and future state of the insurance industry. Today, the increased use of computers and the rise of the internet have not only drastically increased the speed of business, but also enabled far greater finesse. Product shifts and updates have also occurred out of necessity. Of particular note is cyber insurance, which has increasingly come to the fore as businesses begin to grapple with the realities of data management and protection. In spite of the constant change surrounding the industry, Parry has fought hard to preserve and develop the positive culture Austcover has built. It’s one of her top priorities, so recruitment is carried out with the intention of finding people that fit the existing culture and whose personal values align with Austcover’s. The organisation is also deliberately structured to allow for progression, providing employees with an environment where they can build a career. An important facet of that is an emphasis on professional development. This emphasis on ongoing training and education is far more than lip service. In a rapidly changing industry, it’s essential for insurance providers to remain on the cutting edge to ensure that customers are getting the very best service. Parry sees it as an integral part of career development, drawing an analogy to the medical industry, where doctors must continually upskill and retrain to provide their patients with the best possible care. In terms of her own development, there are three criteria that Parry views as having been crucial: building e‑ ective client relationships, being highly organized and having the right mentors. From an early stage of their employment, Austcover staff are encouraged to get out from behind their desks and build relationships – not just with clients, but also with service providers and co-workers. Organisation is also crucial; being able to deliver above and beyond promised results isn’t possible without a solid organisational base. But above all, mentorship is particularly close to Parry’s heart – she sees it as a means to enable better interplay across generations in the workplace, allowing younger staff to benefit from a senior staff member’s knowledge and o­ffice clout. 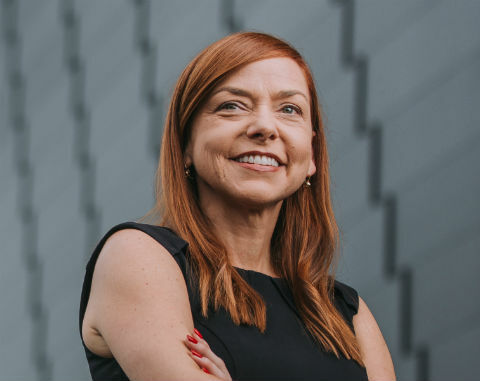 Parry believes mentorship has been invaluable to her own long-term success in the industry, which culminated in her winning the Australian Broker of the Year Award at the Insurance Business Awards earlier this year. Looking ahead to the future of Austcover, Parry is open about the organisation’s desire for growth and expansion. 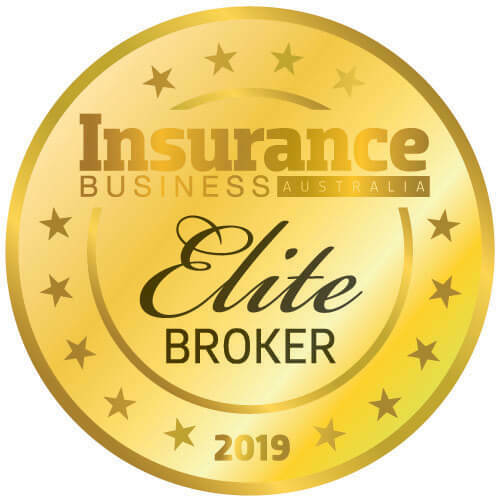 With two successful acquisitions in recent years, Austcover has already established itself as a formidable force in the Australian insurance industry. Yet Parry emphasises that growth will never come at a cost to the culture Austcover has developed. “We don’t just want growth,” she says.